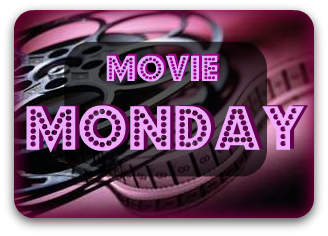 Steph's Stacks: Movie Monday: "Tinker Tailor Soldier Spy"
Movie Monday: "Tinker Tailor Soldier Spy"
This week I decided to feature Tinker Tailor Soldier Spy, (opening this Friday 12/9/11) starring Gary Oldman and Colin Firth (oh, Mr. Darcy...). The film has already been nominated for several awards including multiple British Independent Film Awards and the Golden Lion from the Venice Film Festival. 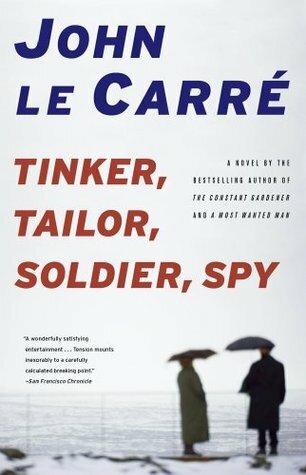 Tinker Tailor Soldier Spy, based on the novel of the same name by John le Carre (see synopsis below) is based during the Cold War (ah...those were the days...) and rumor has it that a Russian spy has infiltrated the upper levels of the British Secret Service. The race is on to discover his identity. John le Carre's classic novels deftly navigate readers through the intricate shadow worlds of international espionage, with unsurpassed skill and knowledge and have earned him - and his hero British Secret Service Agent, George Smiley - unprecedented worldwide acclaim. 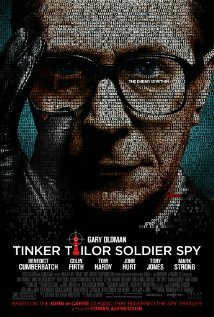 A modern masterpiece, TINKER, TAILOR, SOLDIER, SPY, begins George Smiley's chess match of wills and wits with Karla, his Soviet equivalent, as he's assigned to identify the Soviet double agent - a mole - who has burrowed his way into the top echelons of British Intelligence Headquarters.